What is included in the price of the room? Room prices include different services depending on the package. You can view our packages and the services associated with them by clicking here. We can accept pets for an extra charge (2.000 HUF/pet/night). Should I pay for wellness services? Yes, you must pay for such services, but at the Medicinal Centre of the hotel, medicinal treatments are available at a discount upon presenting your social insurance card. The fees payable for medicinal services are set in the laws, as in force. Can I get a discount on my child’s or children’s accommodation charges? We provide free room and board for children between 0 and 3. We provide a discount of 50% off the price of room and board for children between 3 and 10. We provide a discount of 30% off the price of room and board for children between 10 and 14. Do prices include tourism tax? The prices are exclusive of tourism tax. The tourism tax rate for 2018 is 500 HUF/person over 18/night. Yes, half-board service is available at our hotel. If we arrive by car, is there a parking facility? Yes, we provide a closed car park to our Guests arriving by car, which may be used against payment of a fee. The fee for the use of a parking space is HUF 500/car/night as of 1 May 2017. How many single/double rooms does the hotel have? There are 88 double rooms at the hotel, and you can also be accommodated in one double room suite. What means of payment do you accept at the hotel? At our hotel, you may pay in cash, by bank card or a Széchenyi Recreation Card on the spot. If I book a room, when will I receive a confirmation? The Sales Department of the hotel will send you a confirmation of the your booking to the provided e-mail address within 24 hours on workdays. You can book accommodation in two ways. You may complete our on-line booking form, or may contact us by telephone or e-mail. 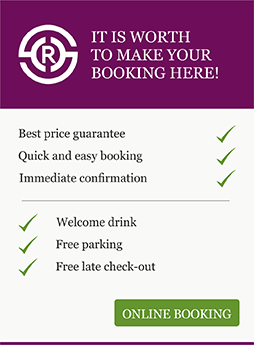 If you choose on-line booking, you can complete our form by clicking here. Can I bath in the same thermal water at your hotel as if I did at the medicinal spa? Our hotel is a nationally rated spa. In our pools, our Guests can bath in thermal water of the same quality and with the same curative effects as at the medicinal spa. Should I take a referral to the hotel if I would like to receive a medicinal treatment? If you have Social Security card you need NOT bring a referral with you. Rheumatologists hold their surgery at our hotel, who will, after a FREE examination, prescribe the necessary medicinal treatments for you, which will be provided by our skilled staff on the spot under medical supervision. How far is the hotel from the aquatic park? The Aqua Palace and Aqua Park aquatic parks are located a three-minute walk from our hotel. 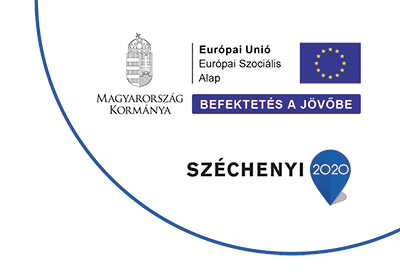 When are top events held in Hajdúszoboszló? 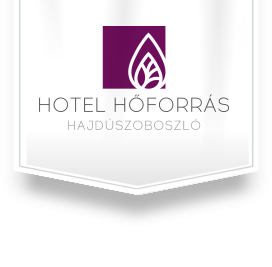 You can view the top events in Hajdúszoboszló by clicking here. Where is Hotel Thermal Spring located?